Adding a basement is not the first thing that springs to mind when looking to add more space to your home but it can be a fantastic way to gain valuable space and can often add as much square area as the floor above. 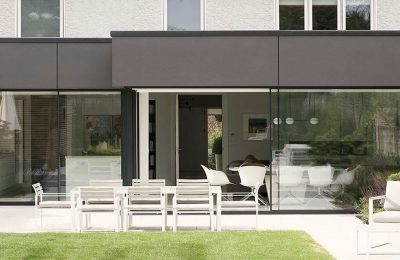 But some houses are better suited to this kind of extension than others, so it’s important to seek advice before you embark on a project like this. You don’t need to have an existing basement or cellar space to start with. Even houses with shallow foundations don’t rule out a basement. The only properties that are not suitable for basements are terraced houses that are built on what’s called a raft foundation, which means there are no foundations between the houses. 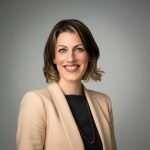 The ground conditions and existing structure of the building will directly affect the cost of constructing a basement but a guide figure would be in the region of €5,000 per square metre. So it is considerably more expensive than constructing above ground which costs approx. €2,000 per square metre. Larger basements achieve greater economies of scale, as the cost of the structure is spread over a greater area. So, if you decide to build a basement you may as well extend it all the way beneath the house, and possibly beyond into the garden, too. The most cost-effective option is a simple utility basement with no windows, ideal for a plant room, workshop, utility room, wine cellar, or for storage, freeing up above-ground space for other uses. The most popular use for a new basement however is as a games or playroom. Other options include extra bedrooms, a wine room, a gym or a home office and at the luxury end of the market more extravagant additions like a swimming pool, spa area or home cinema are popular. If you want to really make use of your basement to expand your living space, then it will be necessary to carefully plan how you get light into the new rooms. Glass skylights, deep light wells and roof light windows are all ways of getting as much natural light as possible into your new space. 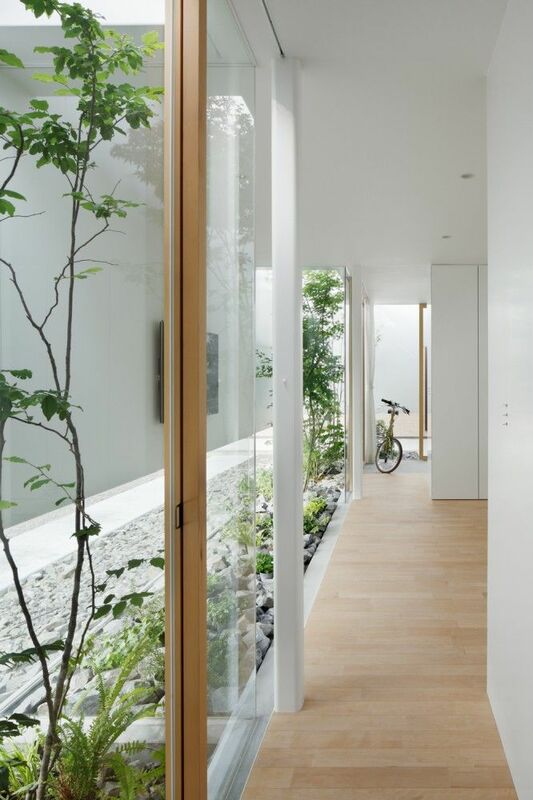 Glazed internal walls can also help the light flow between spaces. 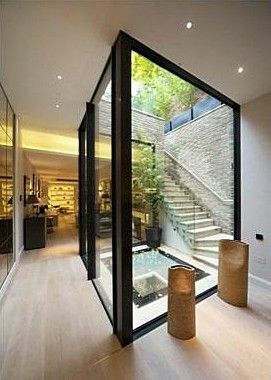 A sunken courtyard garden, with glass doors out from a living space works very well. 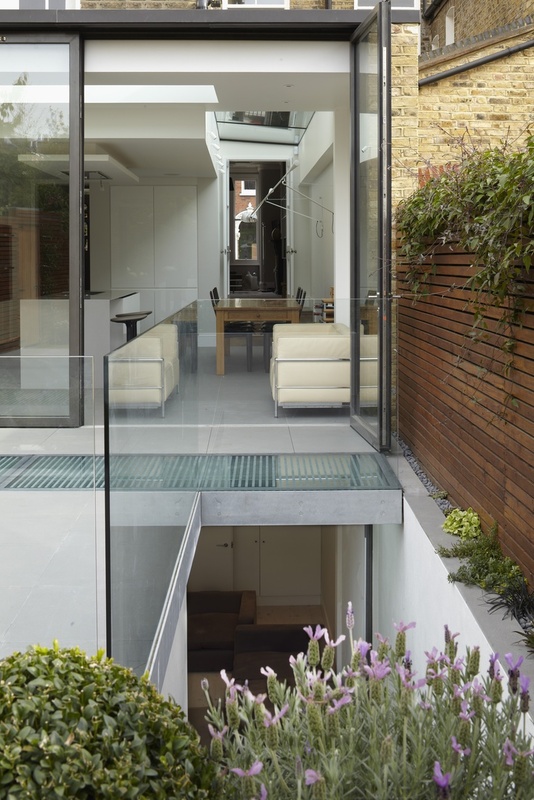 And where a basement extends beneath the garden, flat roof lights set flush with the ground are a great way to bring in light. 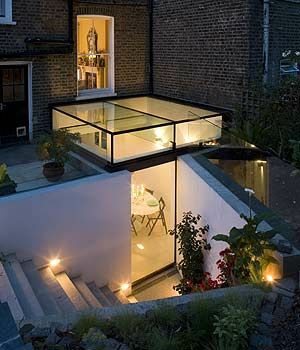 These kinds of roof lights are made from toughened glass and are commonly used in rooms beneath roof terraces. In the areas that don’t have direct access to natural light you need to plan your lighting carefully. 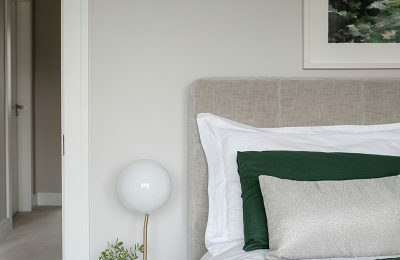 Light fittings that create the illusion of a daylight using artificial light can be very effective. We used these in a basement kitchen recently and they worked very well. 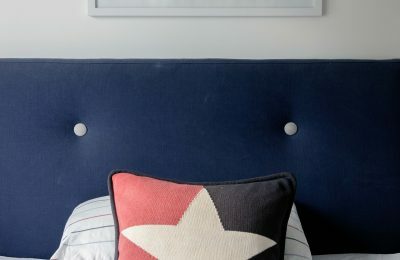 Make sure you have a number of different light sources which can be operated independently, for example, a mix of ambient or decorative lighting with overhead functional lighting and other task lighting such a floor and table lamps will help you to create an environment that can change to suit your needs.